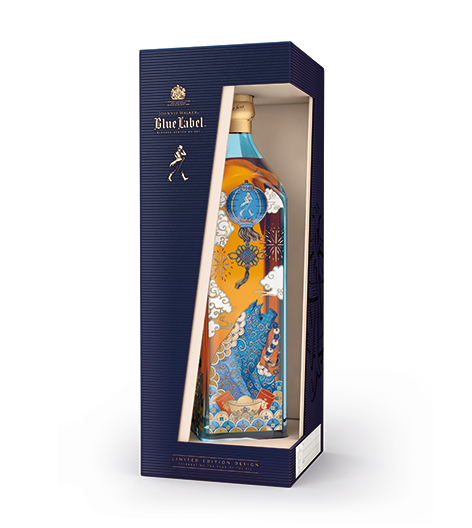 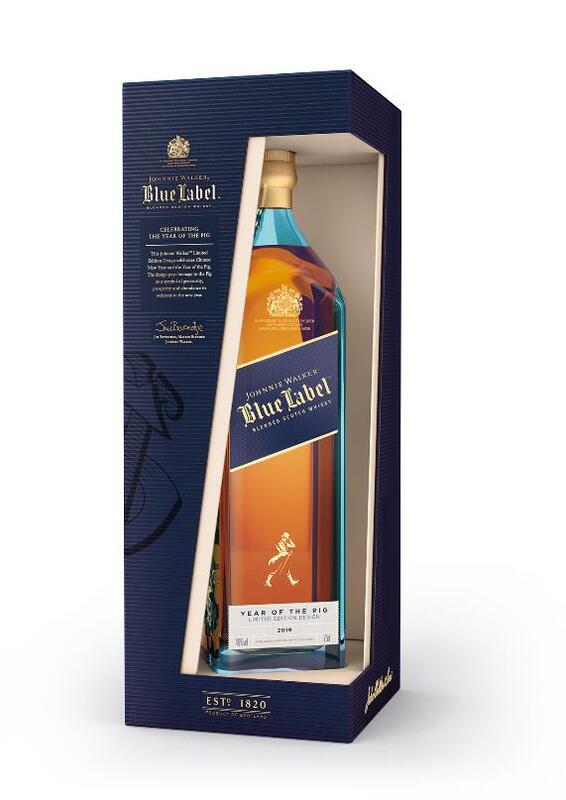 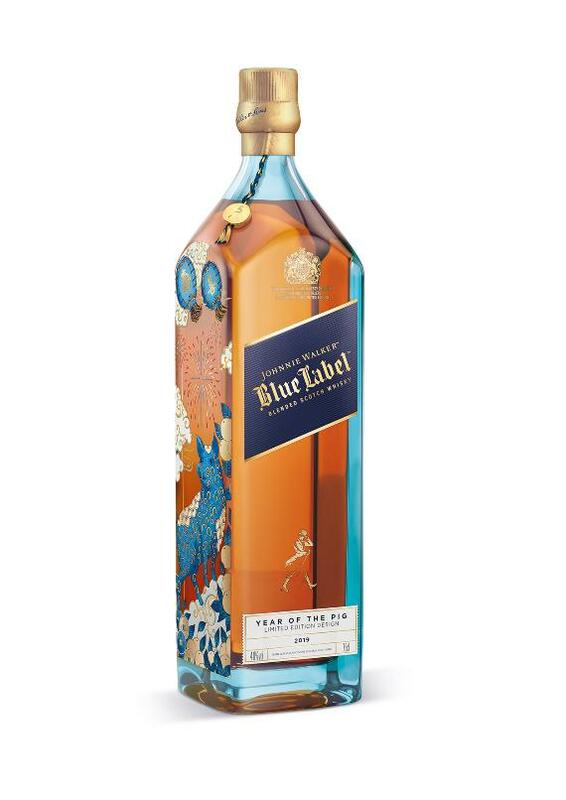 This Johnnie Walker BLUE Label limited edition bottle celebrates the Year of the Pig for the Lunar/Chinese New Year. 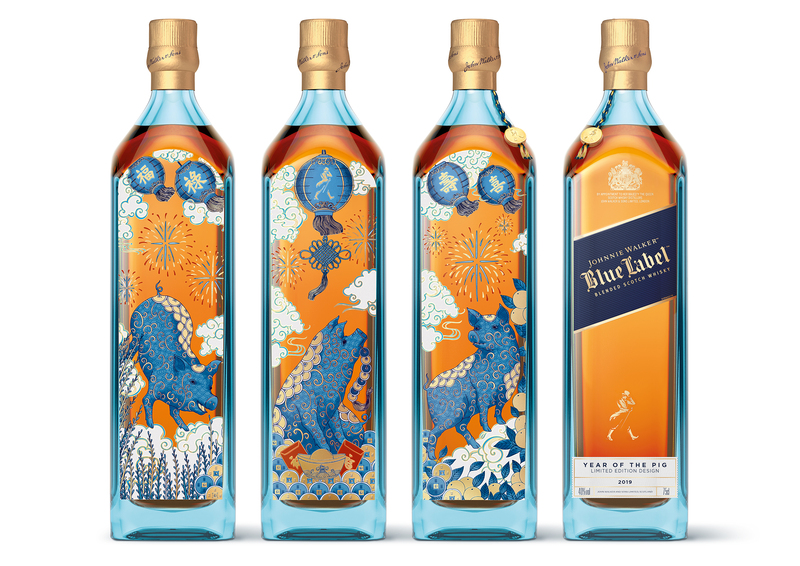 The design is inspired by the Pig's qualities of generosity, prosperity and abundance. 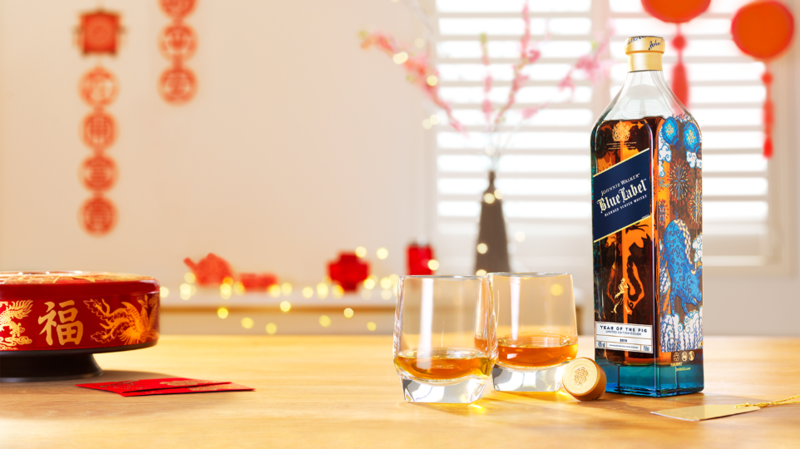 There is a sense of celebration and elegance, a perfect luxury keepsake.